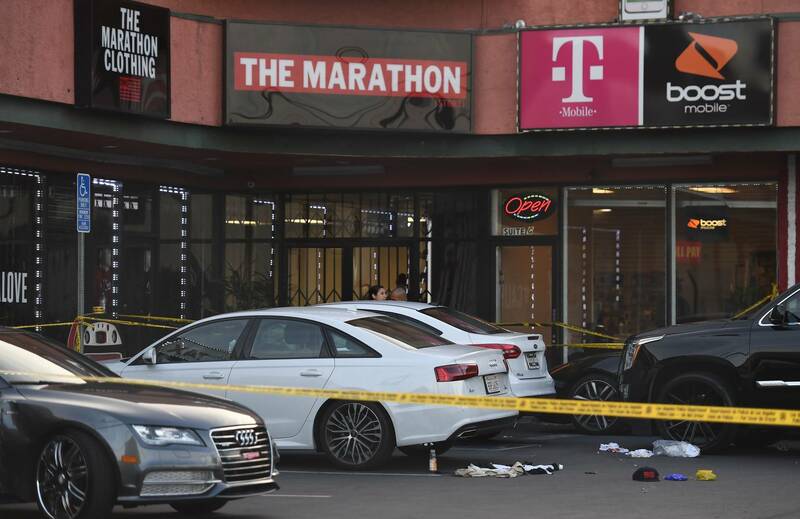 Not much has been said about the two men that were shot during Nipsey Hussle's murder. We know that they both survived gunshot wounds but until today, not a lot of information had been released about either one of them. One man that was also shot outside of The Marathon Store on Crenshaw has just been identified to the public but the reason why isn't so positive at all. 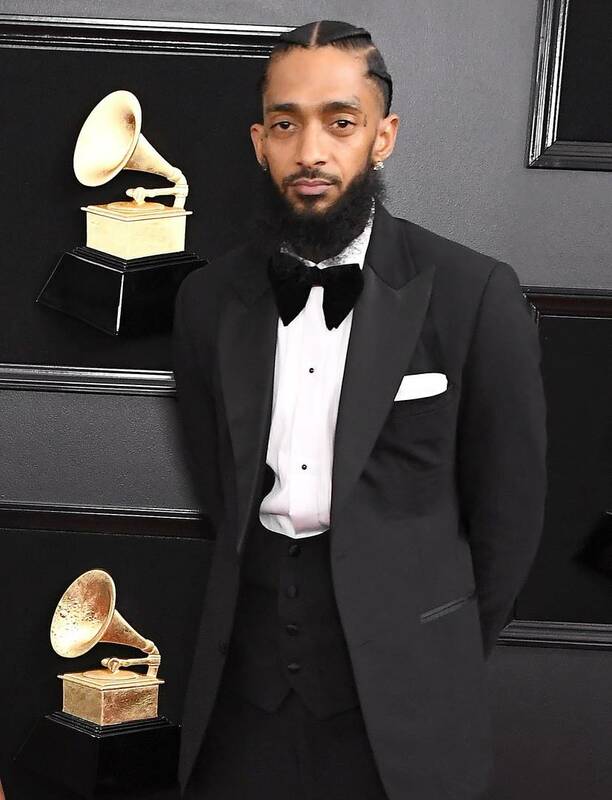 As previously reported, Nipsey Hussle was only at his shop to help out an old friend who had just been released from prison, getting him some fresh gear so that he could get laced that week. One of the victims of the shooting outside of the store, Kerry Lathan, had just been released from a 20-year bid and the 56-year-old has actually just been arrested because of his association to a Rollin' 60s Crips member: Nipsey Hussle. According to TMZ, Kerry Lathan, who was treated at the hospital after suffering gunshot wounds, has been taken into police custody as he sits behind bars at Men's Central Jail in downtown Los Angeles. He was arrested while everybody was celebrating the life of Nipsey Hussle yesterday. Lathan is confined to a wheelchair as a direct result of the shooting. He is reportedly unable to walk. He was brought to the jail from his halfway house. Millyz & Statik Selektah Drop Off Joint Project "Saints & Sinners"
Beyoncé’s Mother On Nipsey Hussle’s Death: "Jay-Z Loved Him So Much"